The world’s largest ever legal hackathon will take place next February and bring together as many as 10,000 lawyers, law students, tech companies and many others from around the planet’s legal ecosystem. The multiple teams will all have one aim: to build something great using legal technology. 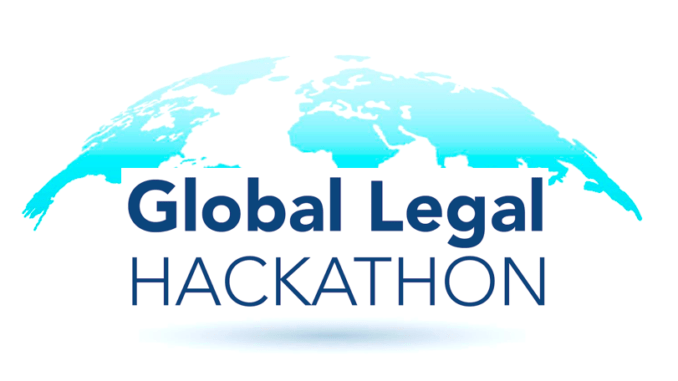 The project, which has its first round February 23-25, 2018, will take place simultaneously in multiple countries and cities all over the world in what the organisers of the first annual Global Legal Hackathon (GLH) hope ‘will bring together stakeholders in the legal technology industry in an intense 51-hour sprint of legal tech education, creativity, and invention’. Cities around the world will see hosts provide facilities and access to technology to allow teams to join the hackathon. The focus will range from access to justice applications to the business of law. Tech companies are also being invited to provide resources to teams, such as API access and development sandboxes, as well as developers on site at the local events. 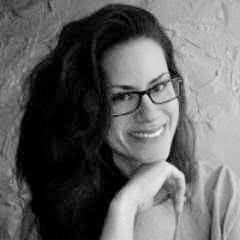 Aileen Schultz, one of the organisers, told Artificial Lawyer that so far there are confirmed hosts in over a dozen countries, including the United States (multiple cities), Canada (multiple cities), UK, Ireland, Ukraine, Romania, Vietnam and Dubai. The end goal is to have 25 countries, 50 cities, and 10,000 participants. Schultz added that the epic hackathon will have several stages. One winning team from each host event will then be invited to participate in a second round of judging by submitting their idea and application to a global judging process. The top teams in each category will then be invited to an awards banquet in New York, where the global winners will be announced. 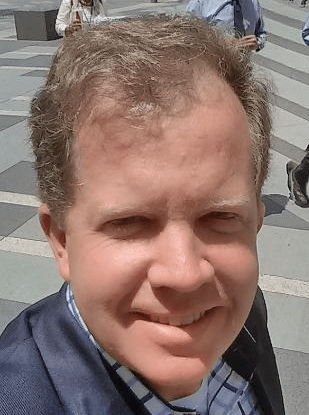 Co-organiser of the event, David Fisher, CEO and founder of legal blockchain platform, Integra Ledger, told Artificial Lawyer that the GLH idea came about because of the legal world’s need to come together to solve problems and build what needs to exist, but is held back by silos and legal organisations not working together. The answer: a global platform for everyone on the planet to work together and share legal tech ideas and inspiration to address access to justice and legal business bottlenecks and challenges. ‘I have been amazed at how siloed the law is. There are so many organisations. How can the legal industry create scaled innovation when people are prevented from collaborating?’ Fisher said. ‘We want all stakeholders to be a part of this. From universities, to law firms, to tech companies, to government,’ he added and stressed that one positive outcome from such a global approach could be the establishment of standards for certain applications, which may be vital for the future growth of legal tech’s new wave of development. Fisher also noted that this hackathon was neither a charity/pro bono event, nor a chance to ‘learn about innovation’. ‘This is about building things,’ Fisher stated. And, one might add: building things that really need to be built at a global and local level for the betterment of the entire legal industry and those it serves. ‘It’s about building what needs to be built,’ he concluded. Teams can be organised by law firm, company, or law school. Teams can be cross-functional or cross-organisational. Ideas can be for-profit, for the public good, incremental, or revolutionary. Law firms, companies, and law schools can play a leading role as host, global or local sponsors. The GLH starts at 6 PM local time for each venue around the world on Friday, February 23, 2018. It concludes at 9 PM on Sunday, February 25th, when the winners for each local event will be announced. Schultz also noted that the event wouldn’t be possible without hosts. Each host is responsible for arranging a suitable venue, recruiting local industry leaders as mentors and judges, recruiting volunteers for the weekend, and coordinating local sponsorships. For organisations that want to support the GLH, but can’t or don’t want to host a local event, they are invited to become sponsors at the global or local level. Software companies can become technology partners. Artificial Lawyer will also be supporting this initiative and is really looking forward to see what great inventions come from the largest legal hackathon in history.